Kate Middleton Angora Cardigan Gift Box Kit! 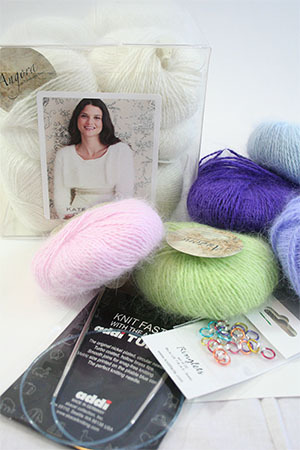 Kate Middleton Angora Cardigan Gift Kit! There are 18 Colors to choose from in this fantastic kit! 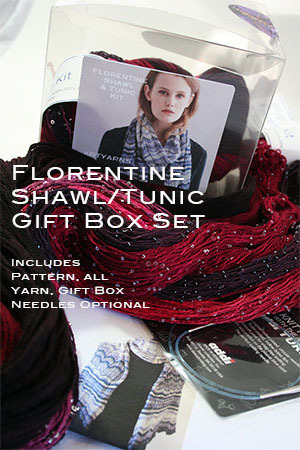 A jewel gift box of delicious Plymouth Angora - in any one of 18 colors - along with a pattern and buttons to complete the kit - add stitch markers and needles if you like!